At Muslim Aid, we recognise the importance of being prepared for disaster to strike. We've worked in Indonesia for 14 years, so we were perfectly placed to respond instantly. We were one of the only British agencies able to enter Palu, the tsunami's epicentre, saving lives and supporting families and communities in their hour of need. In addition to the earthquake, the huge waves destroyed everything in their path, leaving whole communities hidden under the rubble. 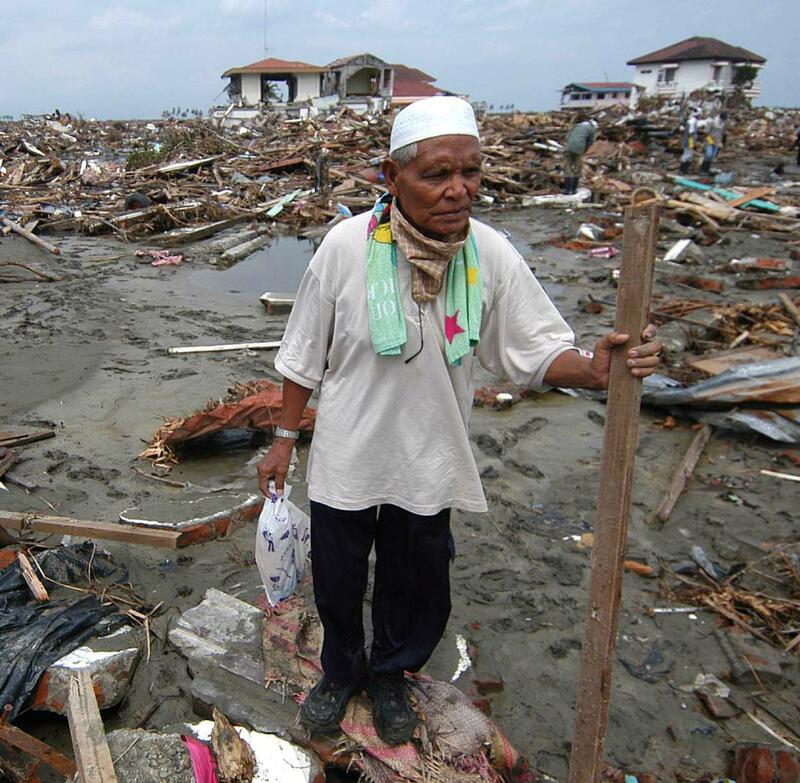 With your generous support, Muslim Aid's Indonesia Tsunami and Quake Appeal enables our team to send aid directly to vulnerable people in the worst affected areas, providing a lifeline in a sea of devastation. £100 can fund an emergency survival pack for someone in need, including essentials like clean water, warm clothing, blankets and a tent. £500 can deliver emergency shelter and fuel to a displaced family, giving them hope for a brighter future. In a situation such as this, your donation really can save lives.